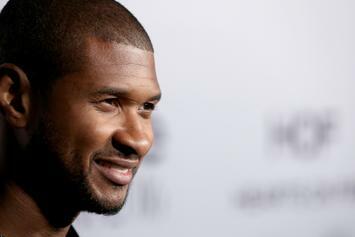 Are Usher and Lil Jon cooking up "Yeah Part Two?" 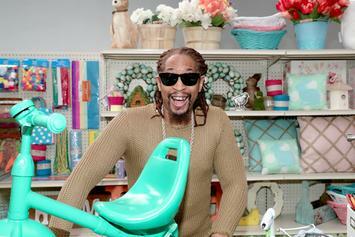 A retrospective on some of the most absurd pieces in rap. 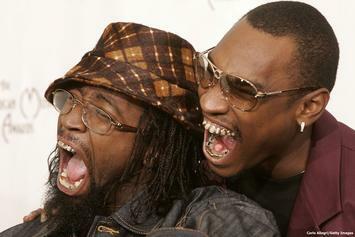 Take a trip down memory lane: revisit the greatness of the legendary Ying Yang Twins. 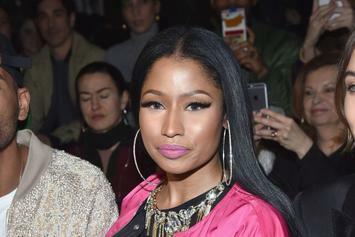 Lil Jon says the beef between Nicki Minaj and Remy Ma is good for the culture. 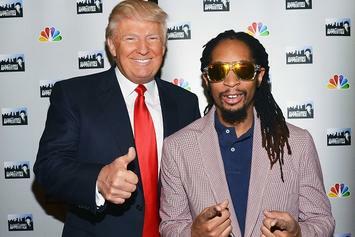 Lil Jon Responds To Reports That Donald Trump Called Him An “Uncle Tom” During "The Apprentice"
Lil Jon responds to reports that Donald Trump called him an "Uncle Tom" during the All-Star Celebrity Apprentice. 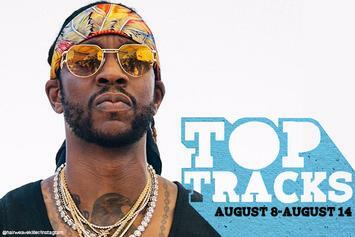 It's a very eclectic week in our Top Tracks list. 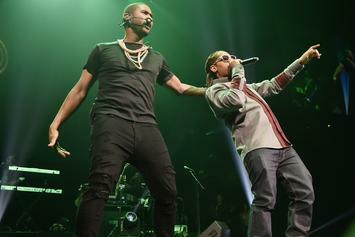 Bad news for Rae Sremmurd fans. 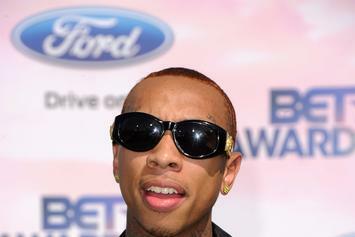 How Much Do Rappers & Celebrities Make From A Club Appearance? 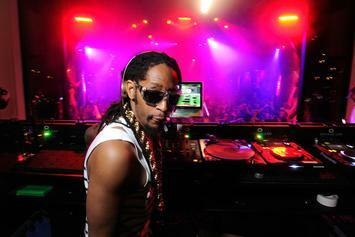 Artists like Lil Jon, Nicki Minaj and even Ray J stay eating off of club appearances. 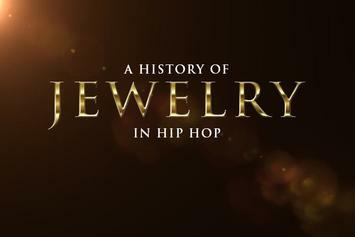 A look at the origin of jewelry in hip hop. 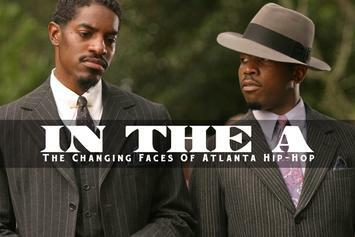 We take a brief look at Atlanta's affinity with hip-hop, and how the music has evolved over the years. 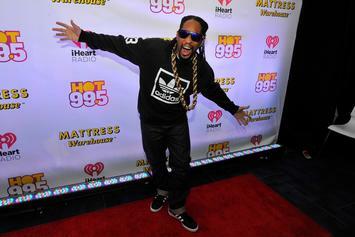 Jonathan Smith aka Lil Jon turns 42 today. 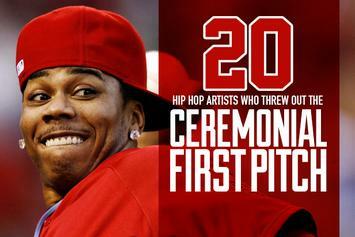 In honour of the King of Crunks birthday, we've put together a list of his biggest hits.